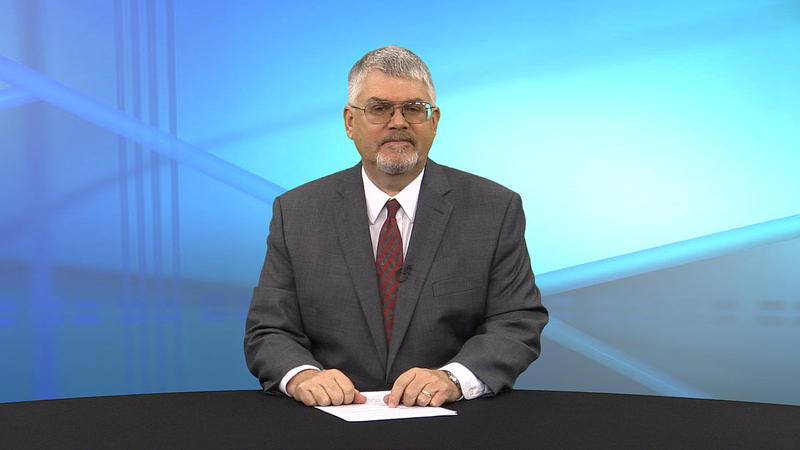 This week on In Accord join COGWA President Jim Franks as he reports on the recent open house. Around 250 members from the Dallas, Fort Worth and Sherman congregations came to the office on April 7 for the open house. In addition to the tour of the office, visitors enjoyed cake and punch served by the office staff. It was a big success, with many positive comments about the office. 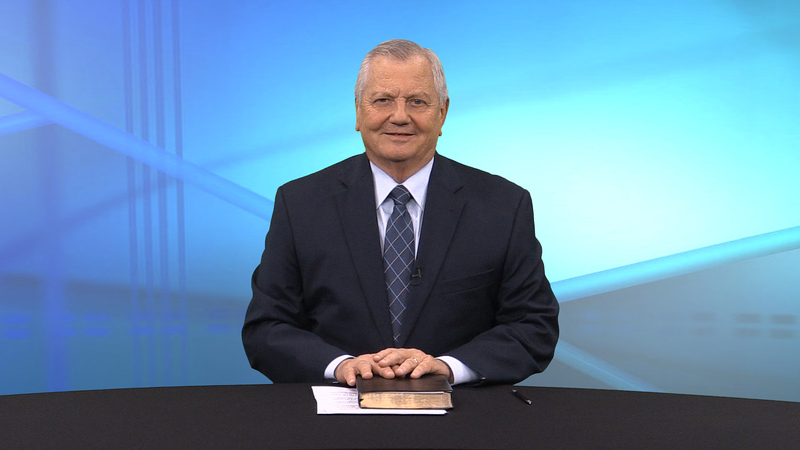 In addition to his report on the open house, Mr. Franks discusses the upcoming Passover, Night to Be Much Observed and Days of Unleavened Bread. Doug Horchak shares some updates and introduces Ken Treybig, the COGWA Youth Camps overall director, to talk about the Church’s Youth Camps and program for 2019. Regional director Joel Meeker gives a report on his recent pastoral trips to the French Caribbean and to the Congo.